290mm kit will fit under 15" alloys, perfect for track day heros! 330mm kit avalible for bigger alloy wheels. The Pumaspeed Workshop team are ready to fit the V-MAXX Fiesta Mk7 ST180 Big Brake Upgrade Kit 290-330mm in our Head Office located here. Therefore making parts and labour a total cost £1,155.00 (inc. VAT). 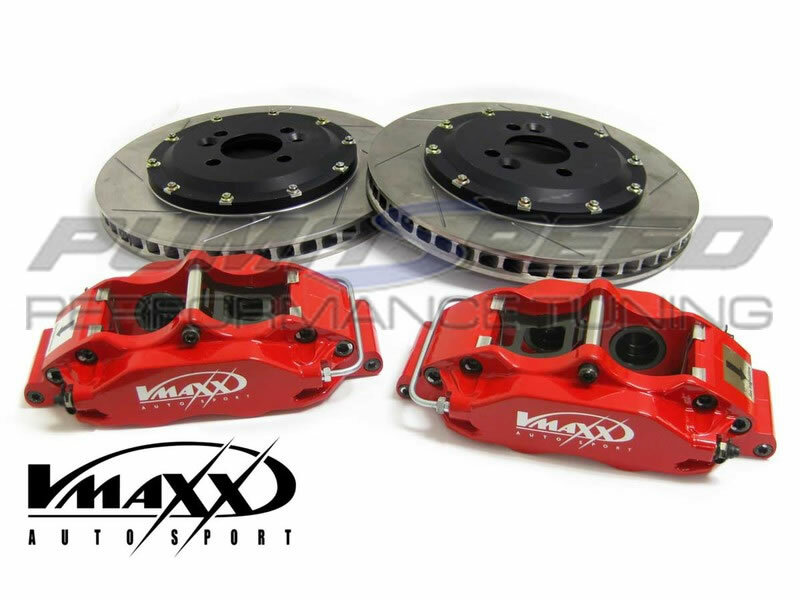 Pumaspeed have a specialist distribution team that can dispatch the V-MAXX Fiesta Mk7 ST180 Big Brake Upgrade Kit 290-330mm to any destination worldwide.